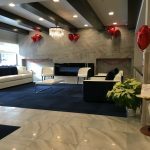 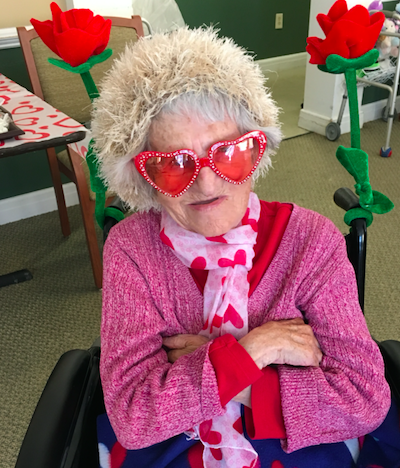 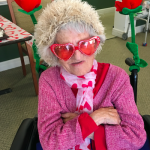 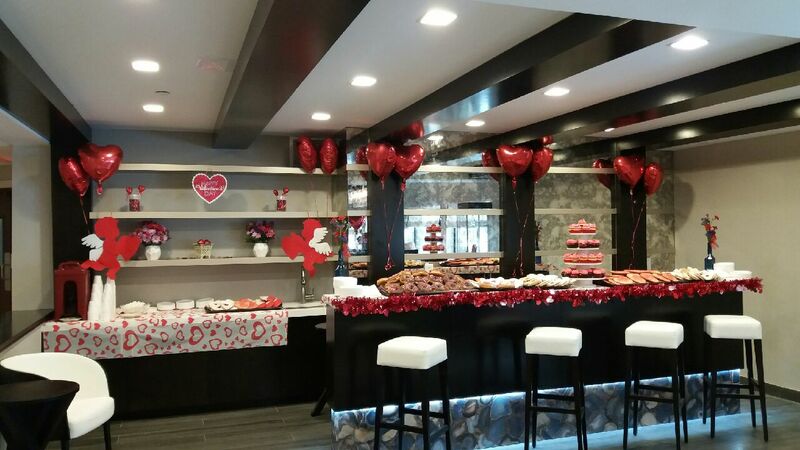 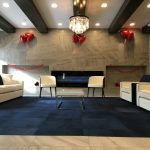 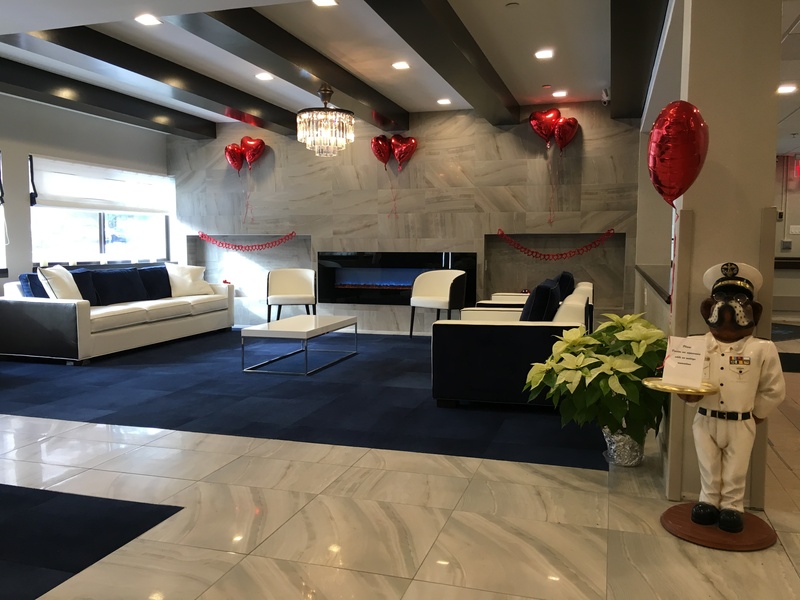 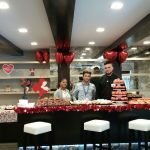 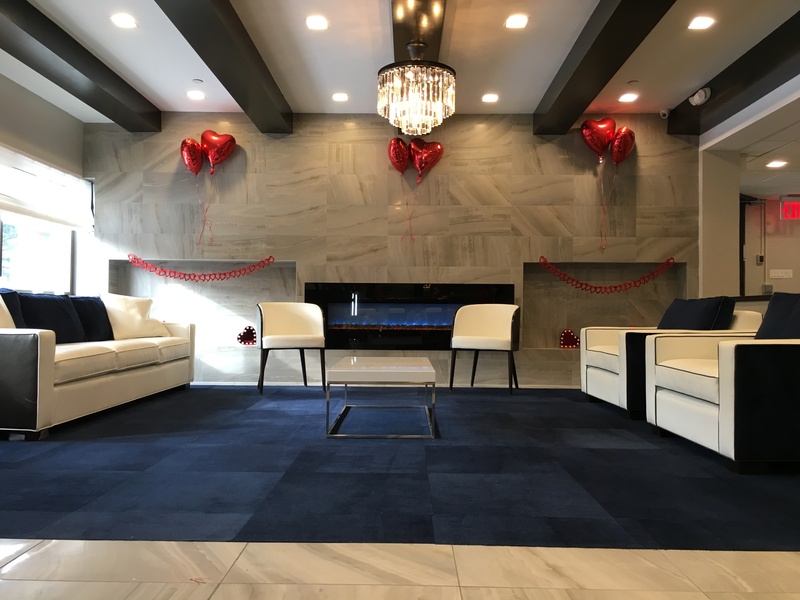 Valentine’s Day was in full swing at Cortlandt Healthcare! 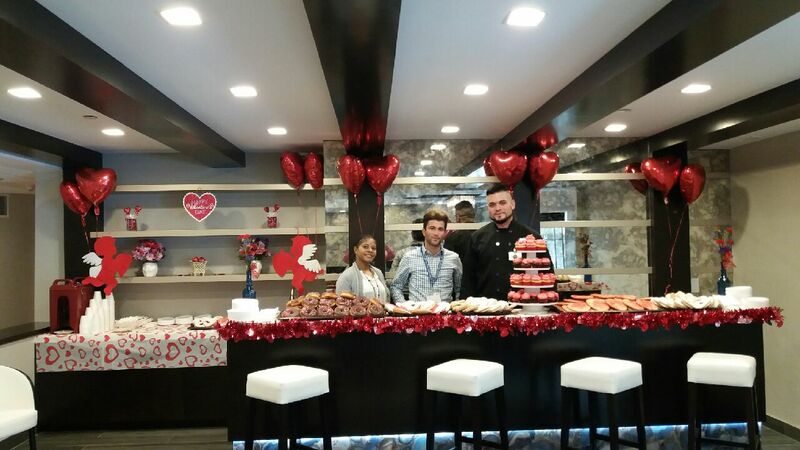 There were delicious donuts and treats served up by our team members. 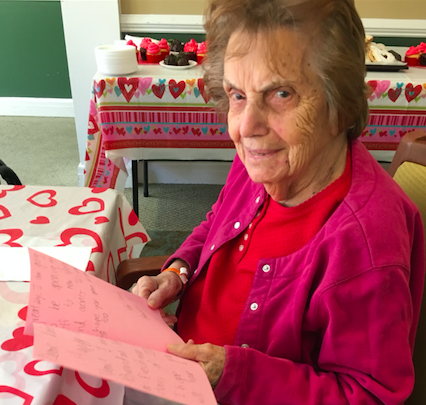 Our community residents enjoyed the sweet treats and festivities throughout the day!